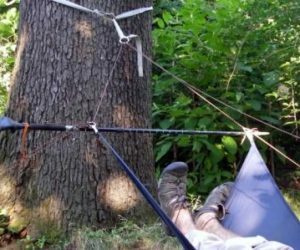 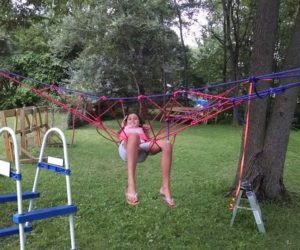 If you love the idea of lying outside in the hammock below the tree shade this summer, please check out the tutorial for crafting your own paracord hammock. 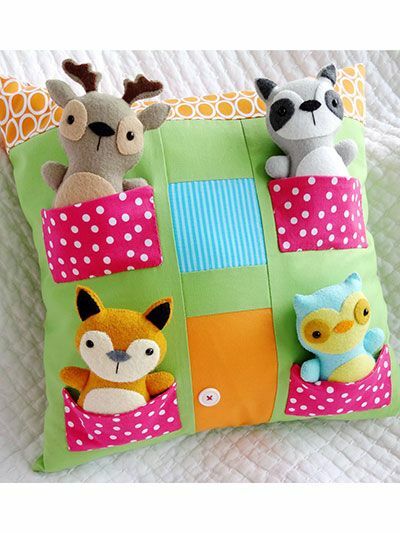 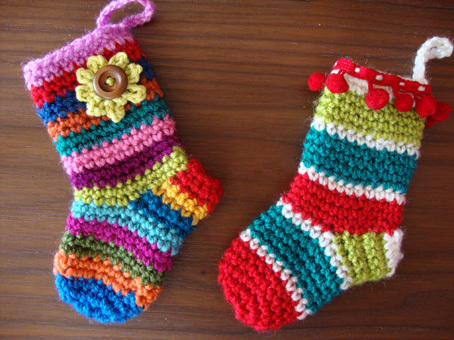 There are numerous designs that are available in the internet. 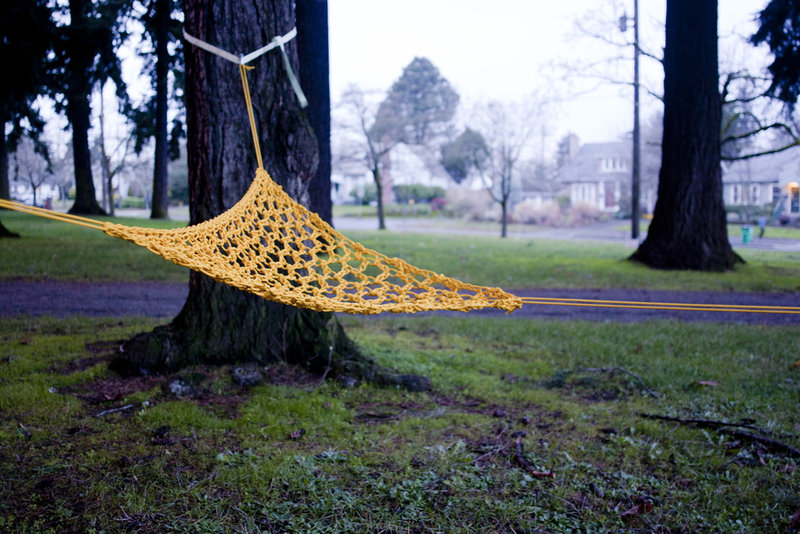 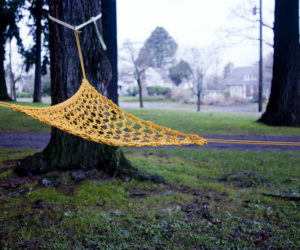 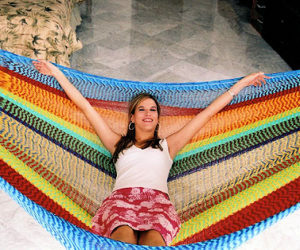 You could craft and sell the hammocks and can also use it for your own purposes. 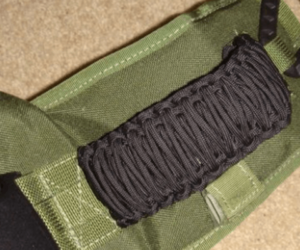 Before you start making paracord hammock there are a few basics that need to be understood in regards to its straps or knots. 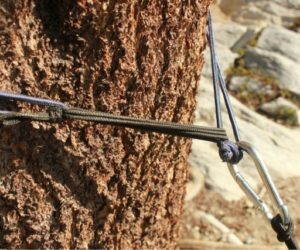 If you are afraid that the strings are not thick enough to hold your weight, pair it with a leather or plastic strap to tie around the trees. 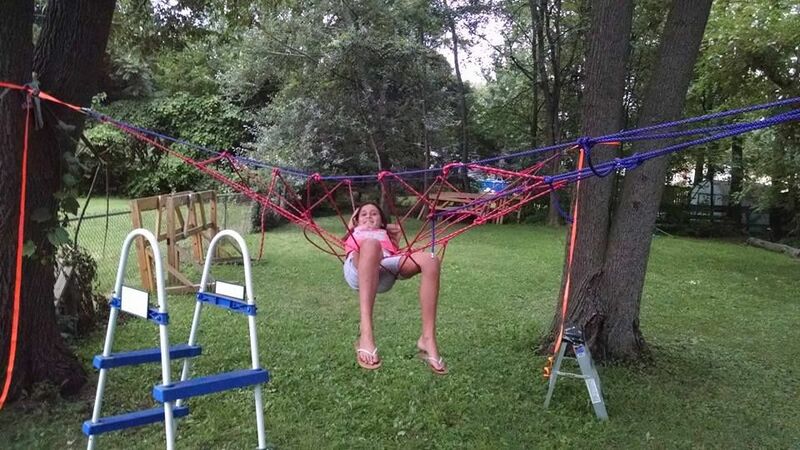 This will give a better support. 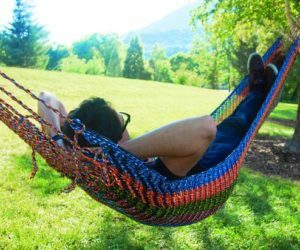 If you do not like the idea of using the tents, you can use the paracord hammock chair for sleeping or resting during your adventure camp or normal vacation trip. 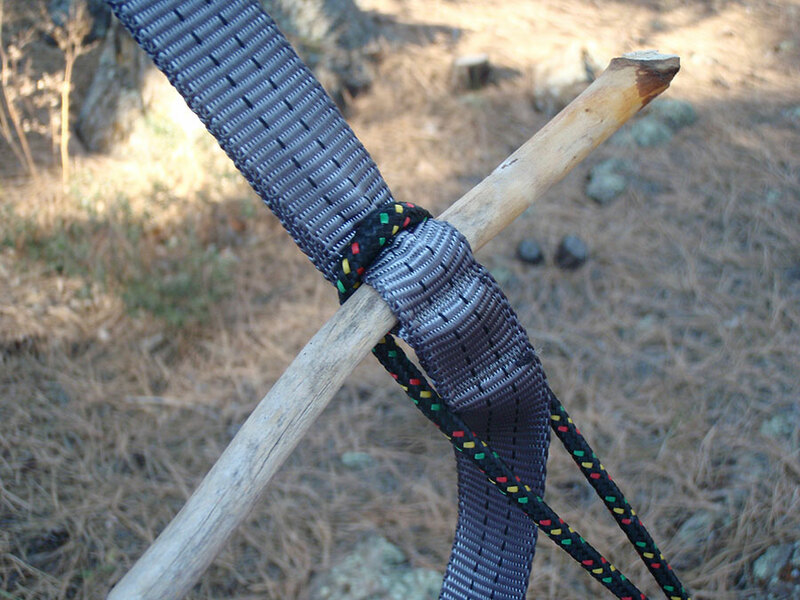 The knot for tying your paracord hammock should be tight enough. 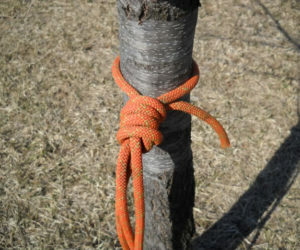 Their strings are strong but not hard and will not cause any damage to the tree. 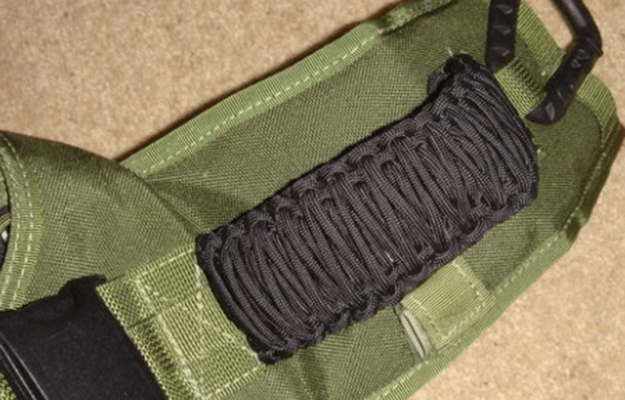 Making use of a jig for the paracord projects will be a really noble idea. 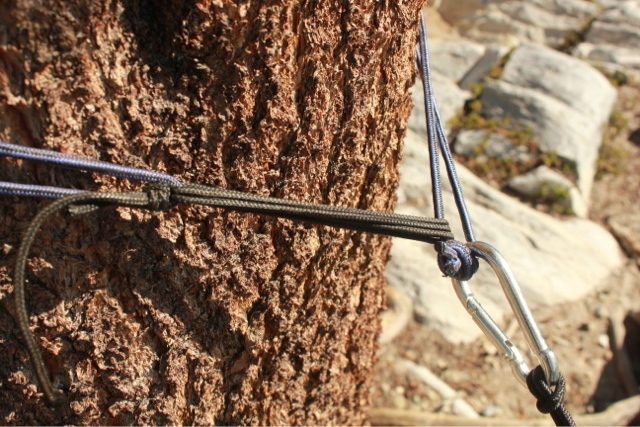 Basically it will save a lot more time without hurting your fingers and thumbs. 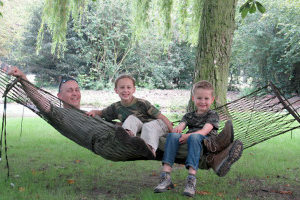 Always make use of the whoopie slings for the paracord hammocks since they give a very light yet compact suspension. 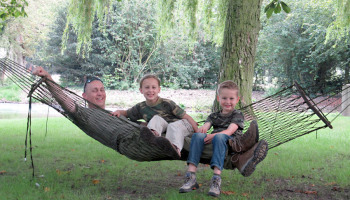 You can collect all the ends of the hammock and tie it around a tree in a uniform length knot. 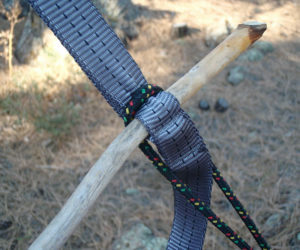 Otherwise, you can connect it to a single strap for an easy and tight knot. 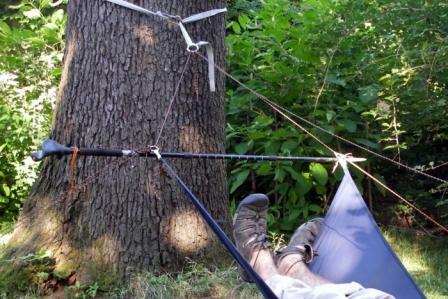 The purpose of hammock anchor is to suspend the paracord hammock without affecting the trees. 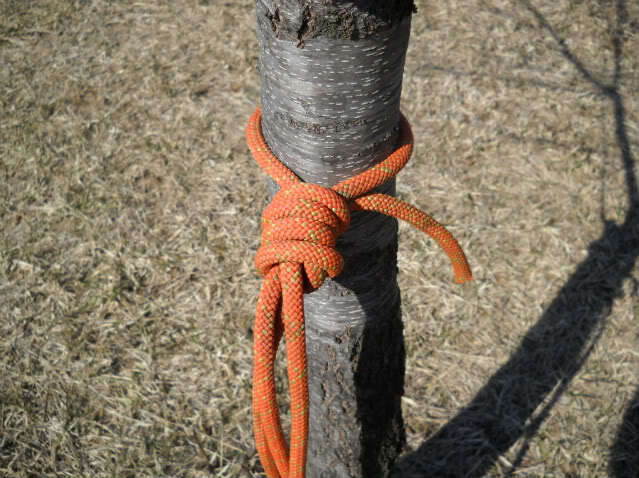 Since the trees will not be same distance apart, the anchor should be flexible enough to cover the whole body. 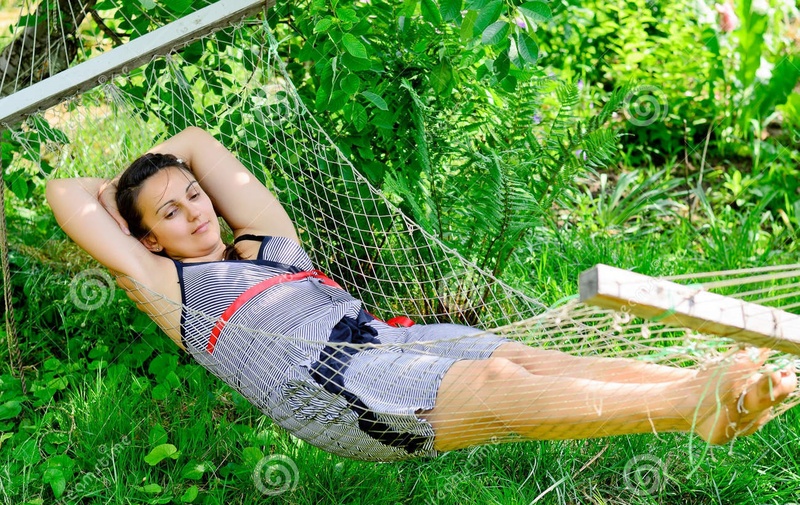 For more safety, opt for the braided straps which can give a great support and balance. 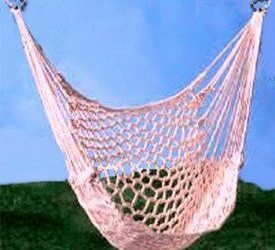 These are also safe since they will not wear and tear so easily. 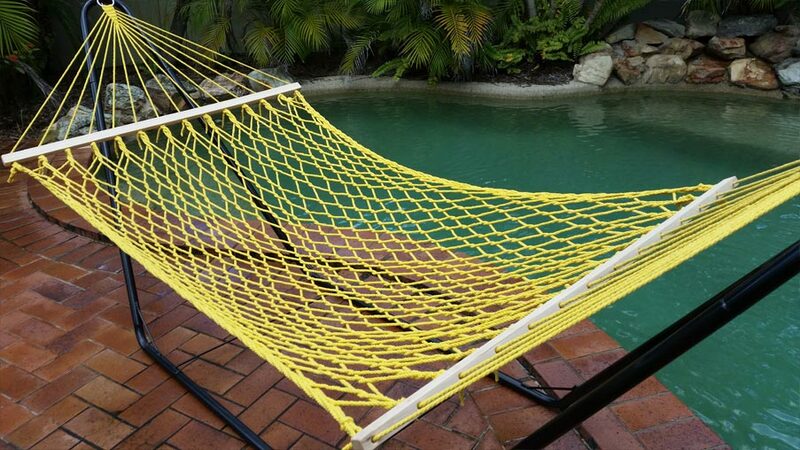 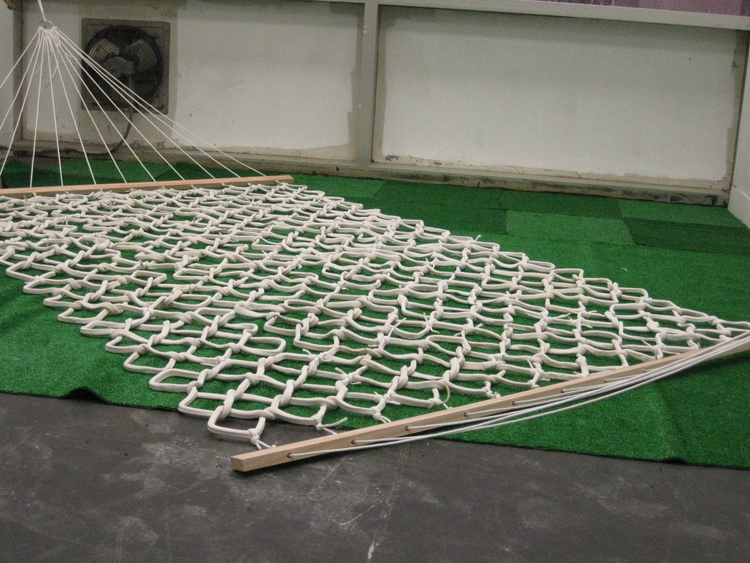 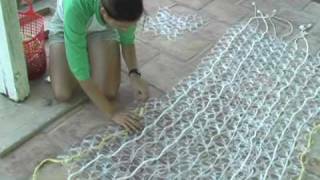 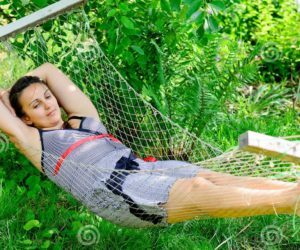 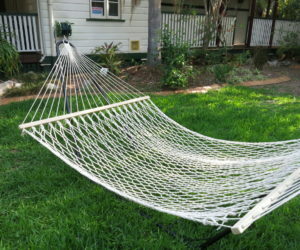 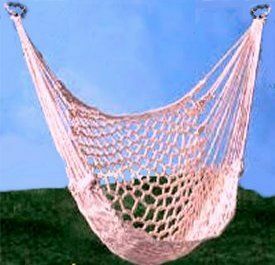 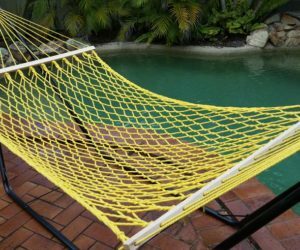 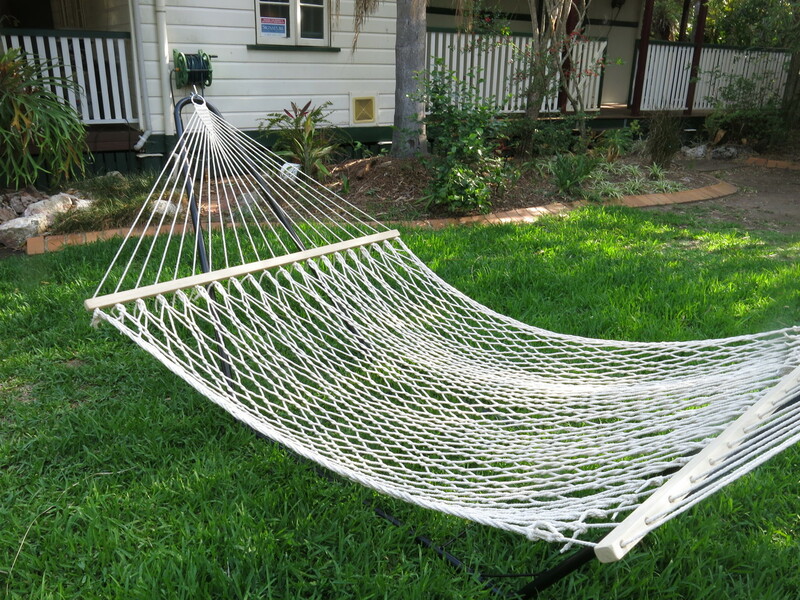 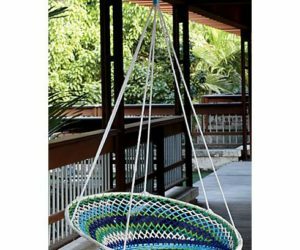 Now we are aware about the basic elements of this hammock type, it is time to look at some paracord hammock patterns. 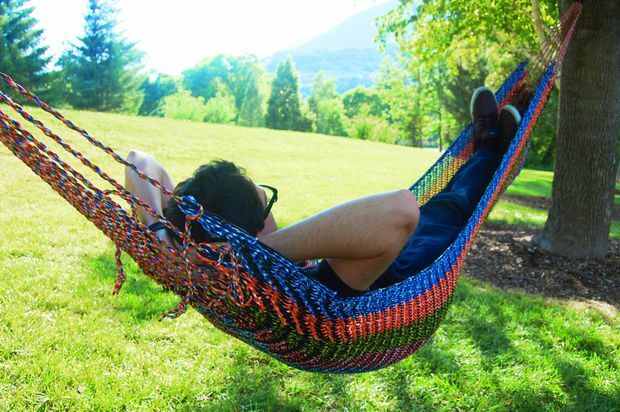 These lightweight hammocks are made of cloth instead of wires and knots. 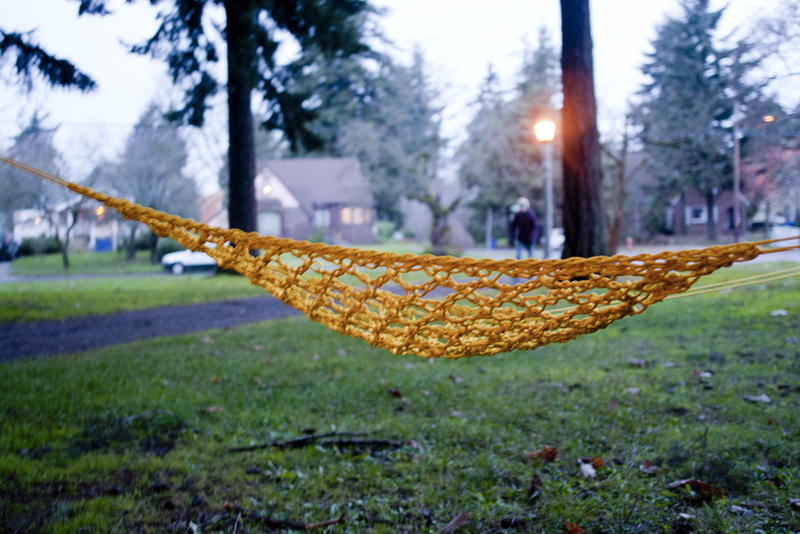 They can be easy to setup and pretty light to carry wherever you go. 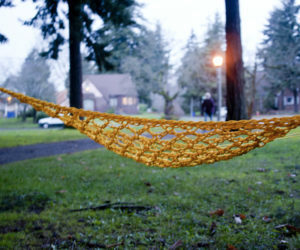 You can recycle the old wooden or bamboo chairs that were worn out by knitting and placing cozy pillows in it. 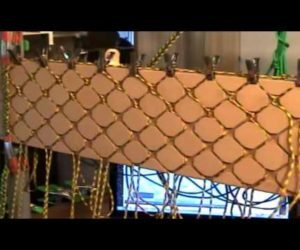 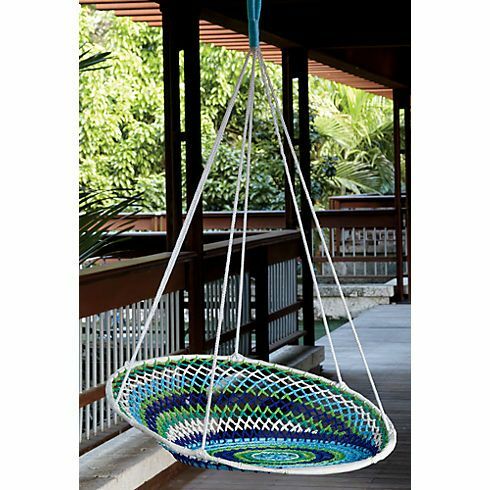 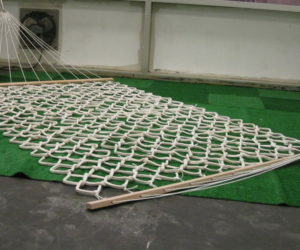 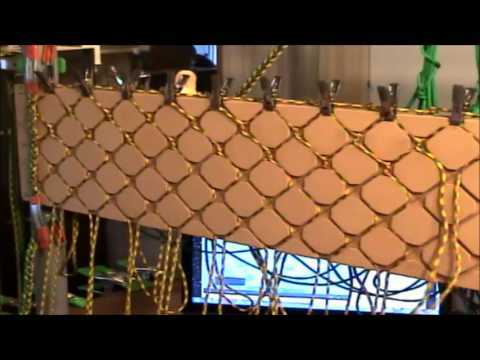 This type of paracord hammocks are used in the living room.